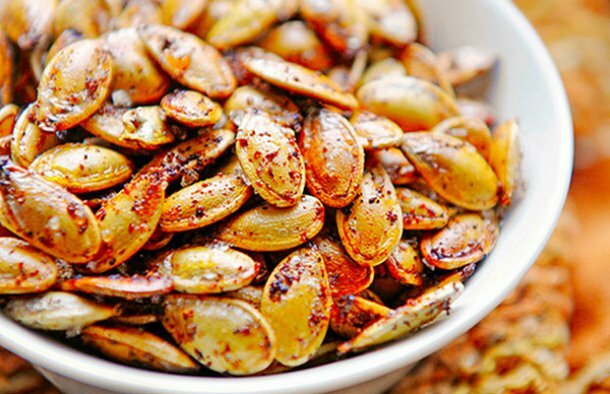 These Portuguese style roasted pumpkin seeds make a great snack (petisco), perfect for when you are enjoying a glass of wine or a cold beer. Clean the seeds, remove all the pulp and strings (but don't rinse them). In a container, add all the ingredients and mix the spices well. Add the seeds to the container and stir well, so they are all coated. Place the seeds on a greased baking tray. 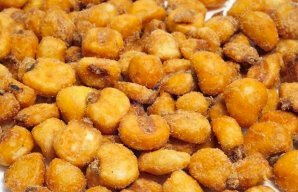 Bake in a preheated oven at 350°F for about 20 minutes, and toss them ocasionally. They should be crispy and golden brown, leave them in the oven for a few extra minutes after they are baked. How to make Portuguese espresso custard tarts. 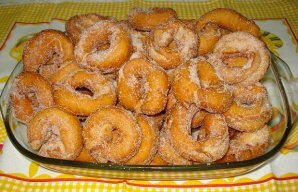 This Portuguese style fried donuts (argolinhas fritas) recipe is very easy to make and makes a great sweet snack.